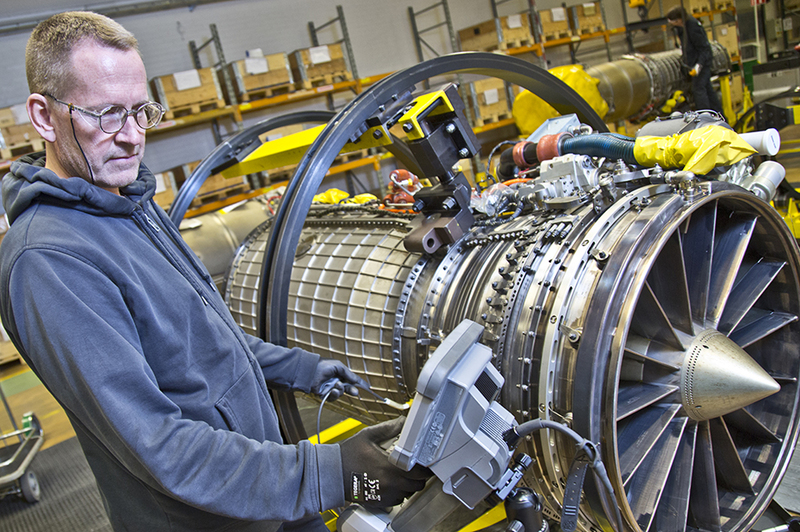 GKN Aerospace is one of the world’s largest independent first tier suppliers to the global aviation industry. 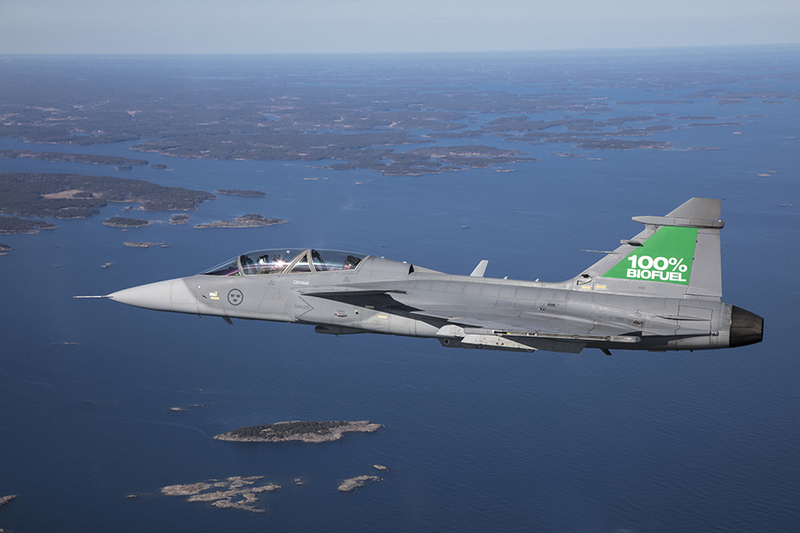 With over 100 years aerospace experience, we harness our expertise and technological skills to design and manufacture complex, high-performance, high-value metallic and composite assemblies for airframes and aero-engines - as well as glass, acrylic and polycarbonate transparency systems and elastomeric products. Since 2005 our annual sales have more than doubled to £2.1bn through strategic acquisitions and organic growth. Today we employ approaching 12,000 people in 32 facilities across 3 continents and in all our areas of business we are a market-leading supplier. Substantial investment in strategically directed technological research and development maintains our market positions, delivering real and practical benefits to our customers. Partnering with the world’s major airframers and engine OEMs, we deliver real competitive advantage - along with best value and performance. As a major, independent design and build partner for composite aircraft structures, GKN Aerospace is advancing production techniques and defining new applications for composites, focused on meeting advancing aerostructure and engine requirements. Our methodologies deliver high quality composite components to rigorous and consistent standards, while reducing time and cost in the manufacturing cycle. The continuing use of advanced metallics remains at the heart of future airframe and aero-engine design and our metallics expertise is contributing to all the latest aero-engine programmes. The company is also investigating new materials and processes that could revolutionise metallic structure manufacture and advance the evolving requirement for hybrid structures. Our range of technologies and capabilities today includes state-of-the-art machining of advanced, ultra-hard materials and fabrication and forming processes that transform metals into complex shapes and structures. 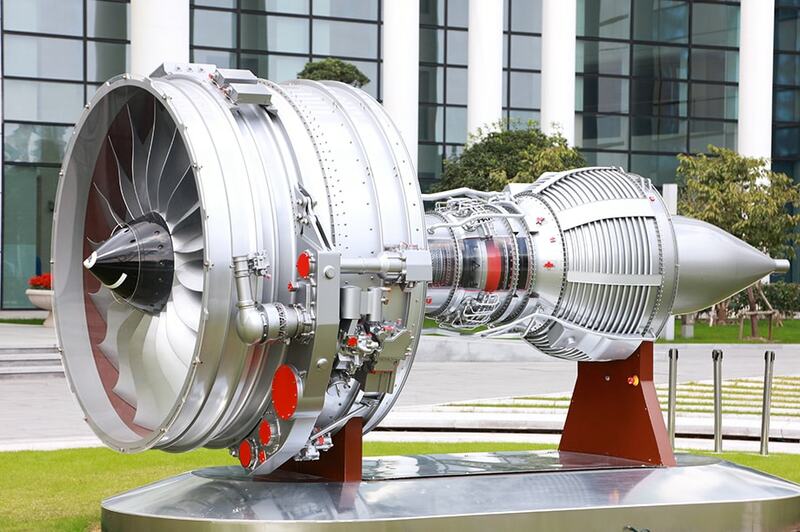 All our developments are focused on delivering engine and airframe structures to exacting specifications that will bring improved performance at lower weight and cost. In military and civil transparency systems we have collaborative relationships with all major aircraft OEM’s and many commercial and military aircraft operators. Our advanced transparent coatings and aerospace grade acrylic materials are among the keys to our strong market position along with our expertise in high strength, lightweight glass technologies. We offer a full design, analysis, test and certification service across military canopies, cockpit windows and passenger cabin windows. 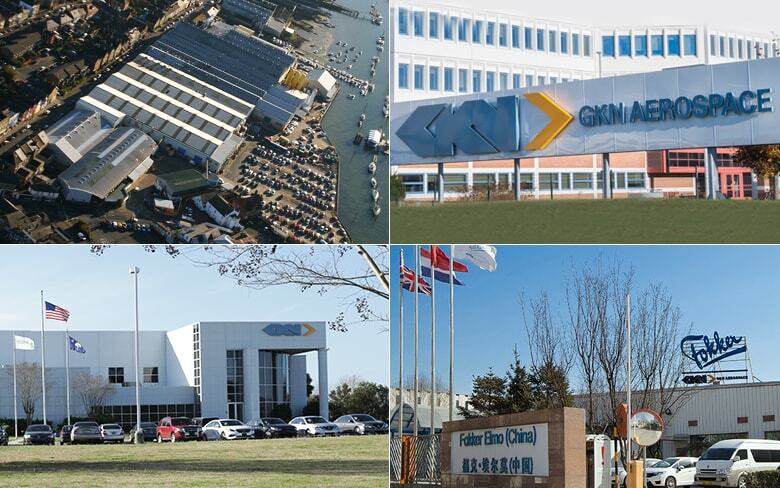 GKN Aerospace has also developed a range of niche market capabilities that extend the functionality of our products: Advanced coatings extend the life of structures and dramatically reduce maintenance; Ice protection systems combine this coatings expertise with our composites manufacturing capabilities. In these ice protection systems our metallic Spraymat™ coating, is applied to the composite structure to create a “smart structure”. 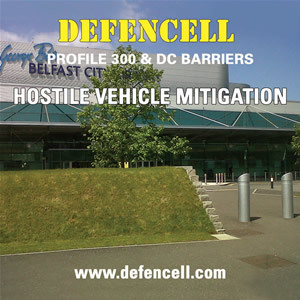 Adding a control system then provides highly effective and controllable electro-thermal ice protection; Elastomeric products provide market leading, lightweight, high performance protection for aerospace and defence customers. Products include self-sealing, crashworthy and explosion suppressant fuel tanks, emergency flotation systems, sea trays, fuel handling systems and silicone seals. 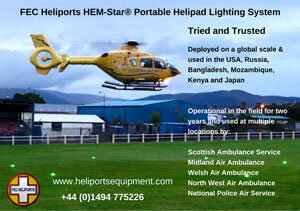 Our entire product range is backed by a complete aftermarket service. We work in partnership and collaboration with OEMs, MRO providers and global stockists delivering support through a network of worldwide ‘one-stop-shop’ centres. These repair stations are fully FAA/EASA certified and provide comprehensive logistics, engineering, technical publications and PMA support. GKN Aerospace is a leading innovator the aerospace and defence sector, committed to working in partnership with airframe and engine primes to provide the most effective solutions to market requirements today and in the future.